By Ryan Whitwam on Aug. 19, 2015 at 8 a.m.
A few hundred bucks gets you so much more phone than it used to. Not that many years ago, buying an Android phone off-contract for $250 would assure you of a terrible experience. Buyer's remorse was almost inevitable, and the only way to avoid it was to spend two or three times more on a "proper" android phone. My, how times have changed. A new era of Android has dawned, and the price of solid mid-range devices has come down dramatically. It's not all roses, though. One of the primary reasons you can get a device like the Asus Zenfone 2, Alcatel Idol 3, or Moto G for well under $300 is that chipset makers have finally caught up to Android's software requirements. 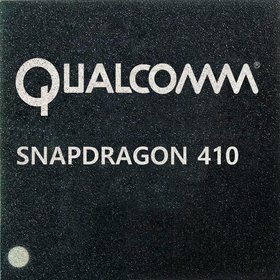 Mid-range SoCs like the Snapdragon 410, 615, and MediaTek Helio X10 have enough power to keep Android running smoothly in most instances. 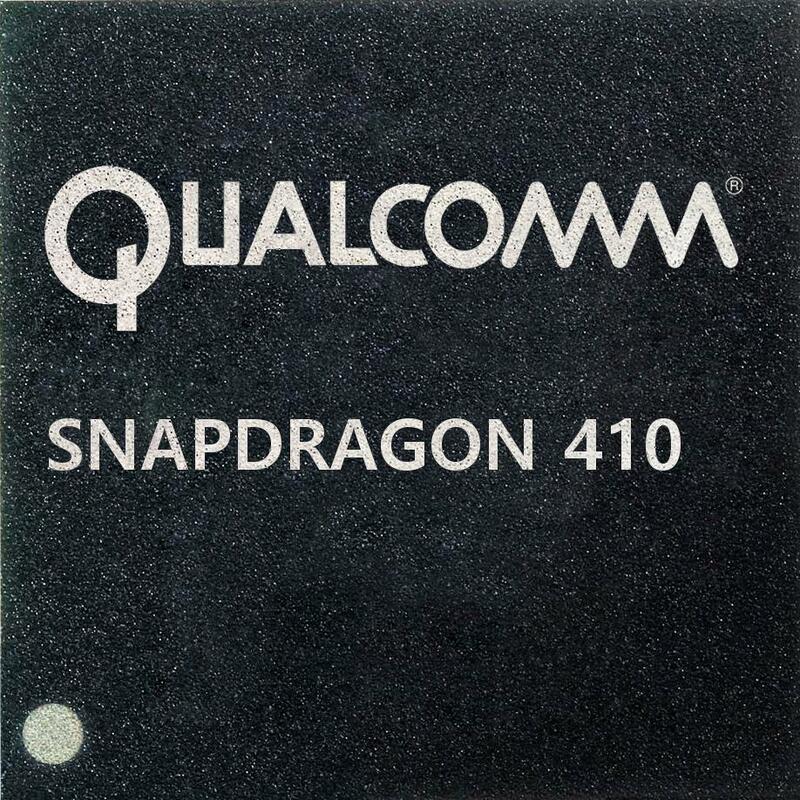 Most of these chipsets even support LTE. 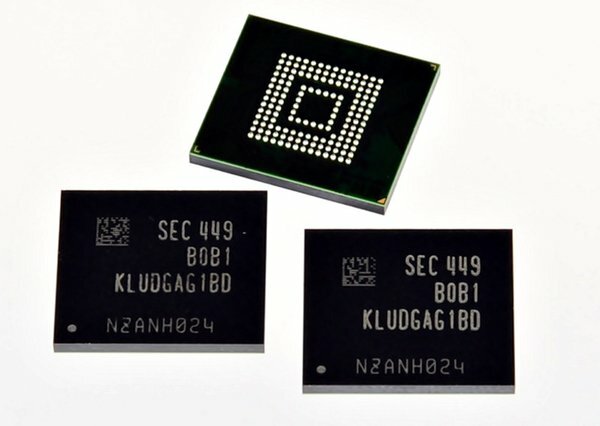 NAND flash and memory has come down in price dramatically as well. There has also been a shift at the top of the market that has sent some OEMs looking for a new angle. It's actually very difficult to make a $600 smartphone and turn a profit while competing with Samsung, LG, and the other big players. Even some notable names in Android have had trouble competing in the premium bracket as of late (see: HTC). So what's an OEM to do? 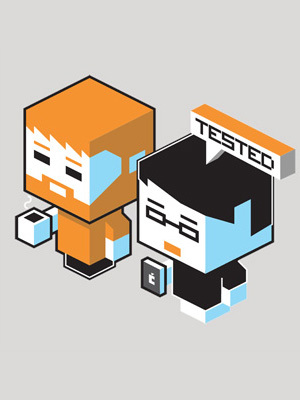 Well, go cheap, sometimes with the help of hardware partners. There's an interesting dynamic playing out in the supply chain right now that has pushed hardware costs even lower than they might otherwise have been. Intel is looking to make a name in phones, and its latest generation Atom SoCs are actually quite good. Qualcomm is stumbling right now with the toasty Snapdragon 810, so Intel has partnered with OEMs like Asus to get its chips into budget phones quickly and cheaply. 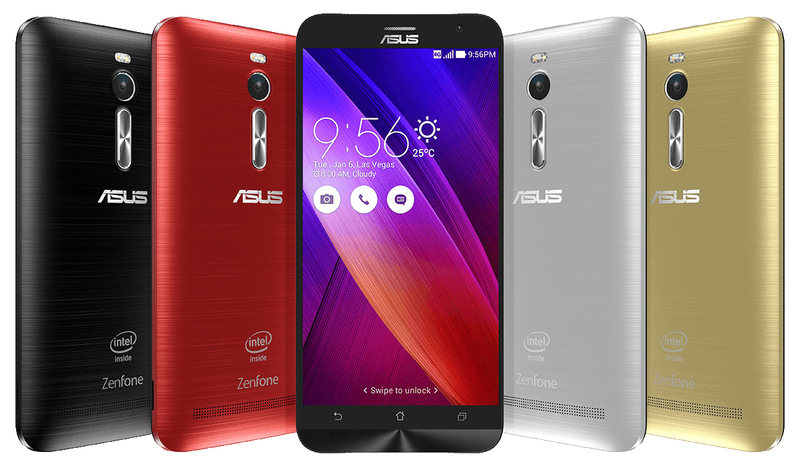 The price of a device like the Zenfone 2 might not have been as reasonable were it not for Intel's aggressive moves as of late. So you can get great ARM and x86 chipsets, but display technology has come a long way too. In this instance, it's our eyes that the technology has caught up with, not Android. Whereas past "budget" screens were in the neighborhood of 800x480, now we're looking at much more reasonable 720p displays. Manufacturing technology has reached a point that 1440p LCD panels are possible for premium devices, but a 720p screen (once the height of mobile display technology) is much less expensive. These screens are objectively more than good enough for many smartphone buyers in a way WVGA simply wasn't. Then there's always pressure from the bottom of the market. For every good budget phone, there are a dozen not-so-good ones you probably haven't heard of. These are often devices pumped out by Chinese white label manufacturers, then rebranded for sale in various countries. These aren't great (or even good) phones most of the time, but they help to push down the price of other (better) phones. So let's say you decide the land of premium smartphones just isn't for you, and a budget Android device is more your speed. What can you expect to lose? In the past build quality would have been right at the top of that list, and it's still true to a degree. Although, not always. In many Asian markets, phones are sold much more heavily on specs -- that's why eight and ten core SoCs are so common now. The design and durability of a phone often takes a backseat. You rarely find metal frames or water resistant design in budget phones. 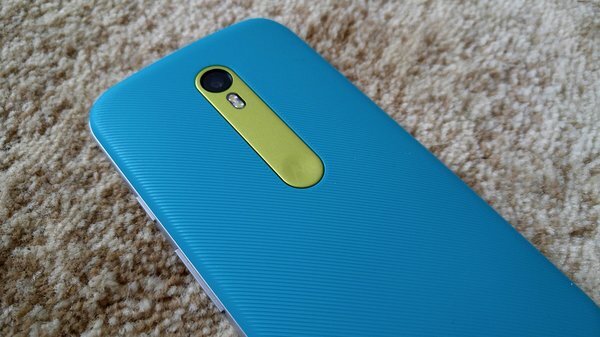 However, the third gen Moto G does take a big step forward in this department. Still, you won't mistake the feel of a budget phone for a premium one. As mentioned above, the cost of NAND flash has come down a lot, so it's common to see budget phones with 16, 32, or even 64GB of storage. However, what they rarely say is that the storage will be much slower than what you get in a premium phone. 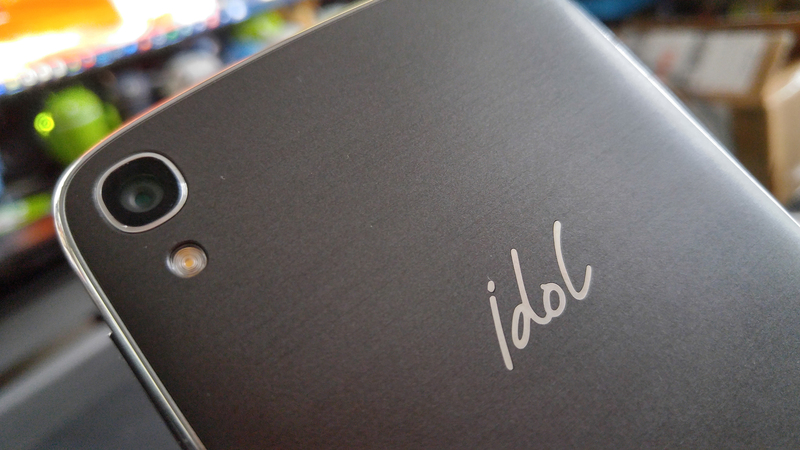 A phone like the Idol 3 has storage that's maybe half as fast as the average flagship phone. Compared to a Samsung device with that shiny new UFS 2.0 storage, it's several times slower. Again, it's the spec sheet that is important, not nuances like the read/write speeds of your internal storage. We've gotten to a point that LTE is common enough when it comes to budget phones, but WiFi is still a place costs can be cut. A lot of budget phones won't include support for 802.11ac networks, and MIMO technology to increase throughout is even less likely. 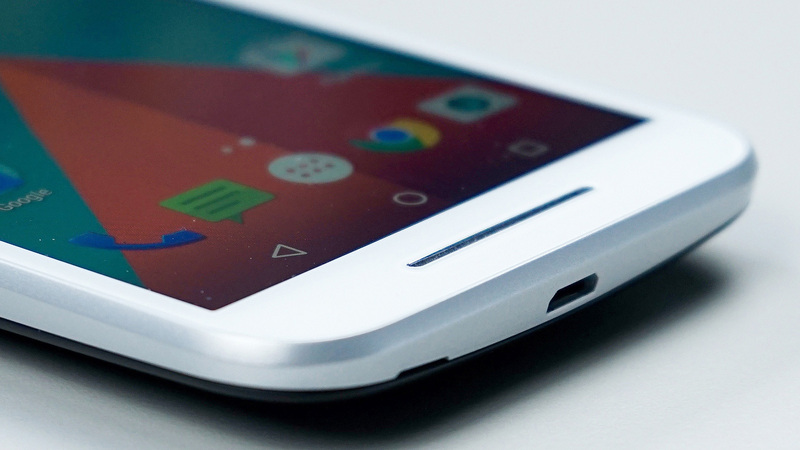 You might even have trouble finding wireless technologies like NFC, which Motorola's budget phones lack. The camera on a budget phone will also be far behind most flagship devices. I have yet to use a mid-range phone with what I would call a "good" camera. The best you can really hope for is something that snaps acceptable photos in most situations. It's not always a hardware issues (indeed, some mid-range phones use very good Sony IMX sensors), but the software optimization isn't there. The technologies necessary for great photo processing on mobile devices takes a long time to develop, or a lot of money to license. Neither option is particularly compatible with budget phones. On the software front, things can get pretty messy compared to more expensive phones. When a company like Samsung sells you a $600 smartphone, it's sort of understood there will be some effort made to keep it secure and up to date for several years. In fact, Samsung, LG, and Google (Nexus) recently announced update commitments that include monthly security patches. You just won't see that with most budget devices, even those made by these same companies. Most mid-range phones released in the last six months are still rocking some version of Android 5.0, having not even reached 5.1 yet. So you might have saved a few hundred bucks, but you pay for it with slower updates. The experience of using a mid-range device is also sometimes lacking. This varies hugely from one device to the next. For example, Motorola optimizes its software and has great features. What you get on a Moto E or Moto G is very similar to what you get on the premium Moto X line. However, other OEMs have taken to loading up phones with partner apps (i.e. junkware) to reduce costs. There are sometimes performance issues related to these custom apps and services, but the margin on budget devices isn't enough to offer that much customer support. Basically, you need to be comfortable with the software experience when you buy a phone, because it's not likely to change much. So, does it make sense to buy a budget phone over something more expensive? I think for a lot of people, it really does. There are use cases where a more powerful phone is needed. For example, heavy photo taking or gaming. The modest hardware of budget phones can also be bogged down somewhat by excessive multitasking. If you don't need these things out of a budget phone, they can be a smart purchase. You might be much happier with an extra $400 in your pocket than an extra gigabyte of RAM in your phone. Choosing the right budget phone is also very important. While there are finally excellent choices in this price range, you can still end up with something that's truly stinks. If you want to go a bit more down-market, several of BLU's phones are worth checking out -- I like the 2015 Life One, but the Moto E might be a better choice. The third gen Moto G is great, and the Zenfone 2 is excellent as well (particularly the $299 version). The Alcatel Idol 3 (both 5.5-inch and 4.7-inch) is a good alternative to those. Just do your research, and you might not miss that $600 phone at all.